Jessica Long has become quite the sensation when in terms of sports. She has participated in and excelled at the Paralympic Games as a swimmer and has proven that nothing worth it comes easy. She has a mentality of perseverance and achievement that can be considered pretty impressive to even those who are not sports fans. Besides being an all around good person with a heart of gold, she also has won many gold medals in her career, proving it might just be her favorite color. Being a double amputee has not gotten her the way of her achieving her dreams. From her home in Baltimore to her training center in Colorado Springs, Jessica manages to wear a flashy smile on her face despite the difficulties she has faced throughout her life growing up in her condition. From a young age, she knew she loved to swim and was constantly in the pool so it makes sense that she has dedicated the better part of her life to the sport. To Jessica, it doesn’t even feel like she is missing her legs when she gets in the water. She may be a paraplegic, but there really is so much more to her story. Keep reading to learn where the swimming superstar really comes from. Jessica Long may be a gold medal winning Paralympic swimmer now, but she certainly has not had an easy life. 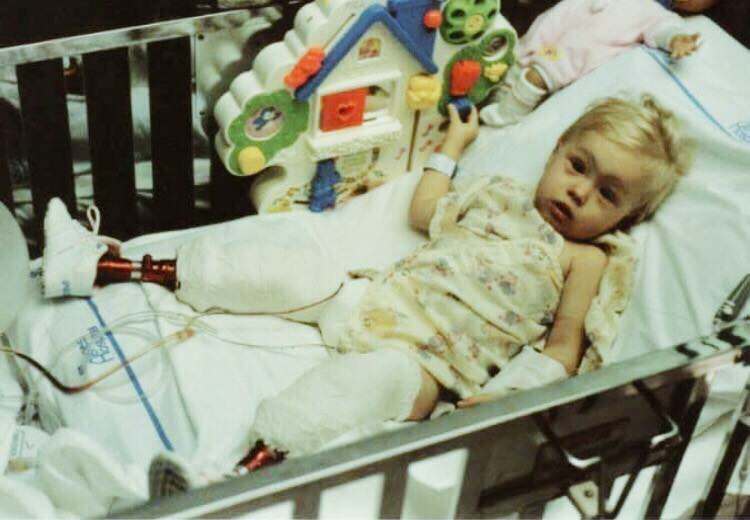 She has had numerous surgeries in her time, the first being when she was 18 months old. Long was born with a birth defect, fibular hemimelia, and is missing most of the major bones in her legs from her knees down. The surgery that she had when she was only a year and a half and then many more followed after as she grew into her body. Despite her disability, Long has persevered and become a strong, successful woman. She also has an intriguing story about where she was born. On what we can only imagine was a bitter and cold winter day in February 1992, Tatiana Olegovna Kirillova was born in Siberia. Her parents, teenagers at the time, were talked out of keeping their new daughter and they put her up for adoption against their wishes. The doctors said they were too young and unprepared at the time to be able to care for her properly, especially with her disability. The baby girl was taken to an orphanage in Russia to wait for someone who would bring her home and welcome her into their family. No one could have guessed back then who this child would grow up to become. Just 13 months later, Tatiana was adopted by an American couple Beth and Steve Long and was on the way to her forever home in Baltimore, Maryland. The baby was getting a new life and with that, a new name: Jessica Long. Beth and Steve knew they wanted to adopt, and after meeting Jessica, they figured it was fate that she came into their lives to became their daughter. The former orphan left Russia with a loving family and was ready to take on the world. Jessica had gotten a new lease on life, but still had a long road ahead. 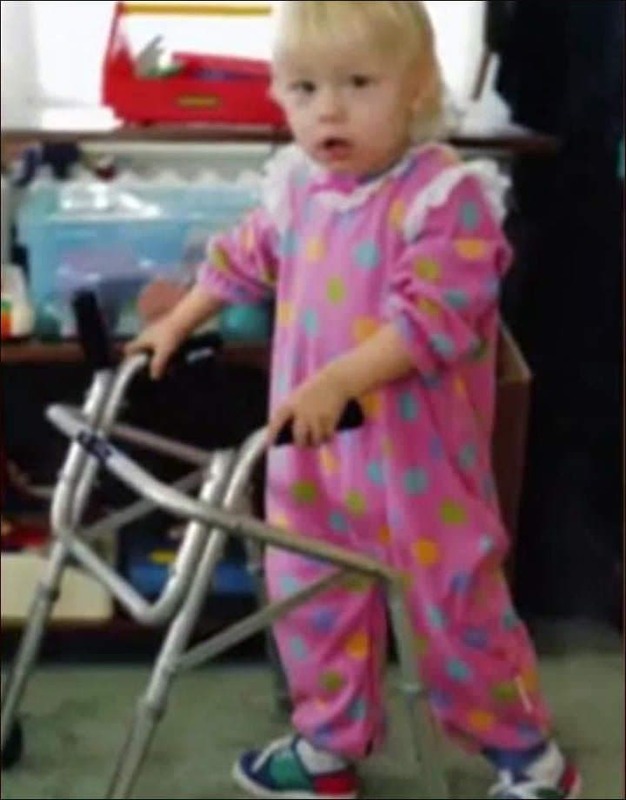 Due to her fibular hemimelia, she needed a double leg amputation at only 18 months old. After saying goodbye to her real legs, she was fitted for prosthetic ones because it was time for her to learn how to walk. This may seem like a tragic event for such a young child, but this surgery was an important part of her story that helped bring her to the many victories she would achieve later on. This spunky superstar did not let anything get in her way, even the fact that she no longer had legs. She was an active child, always getting into things and with tons of energy. Jessica participated in multiple different sports and activities, including biking, rock climbing, gymnastics, ice skating, and many more. Her one true love, though, was swimming. She learned to swim in her grandparents pool and will never forget the hours she spent there with her sisters pretending they were mermaids. Jessica is one of six siblings and she loves being a part of a big family. She appreciates the little things, like picking pumpkins in the pumpkin patch and going on hay rides in the autumn time and celebrating Christmas with all her extended family. Her older brother Josh was also adopted from the orphanage in Russia at the same time she was. They share a special bond and at times have even been mistaken for twins, even though he is about two and a half years older than her. The one thing Jessica always wondered about was her birth family. She always knew where she came from, but had never met her parents back in Russia. Like most adopted children, she was curious to know more, so she began researching. 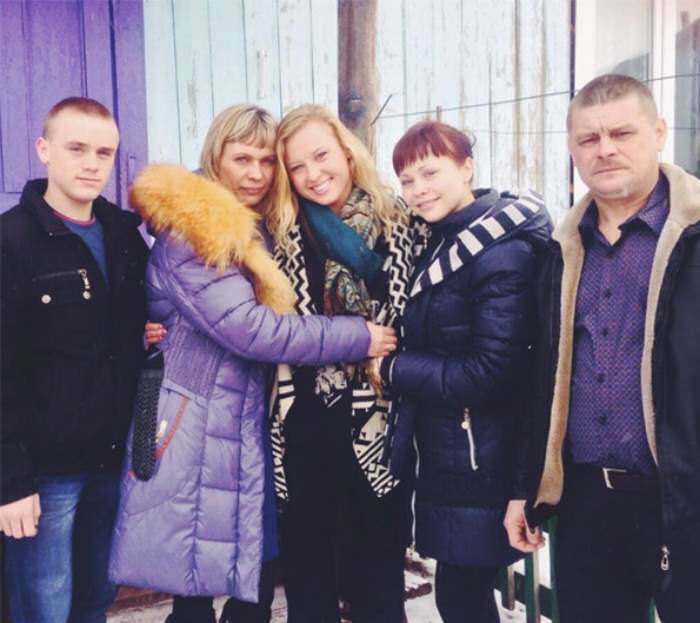 With the help of a Russian journalist, Jessica was able to trace her birth parents and made the decision to go and meet them. While she was extremely nervous, most of the feelings in the pit of her stomach were butterflies full of excitement. After traveling more than 7,000 miles, Jessica made it to Russia and was met with much anticipation by Natalia and Oleg, the people who gave her up so many years before. 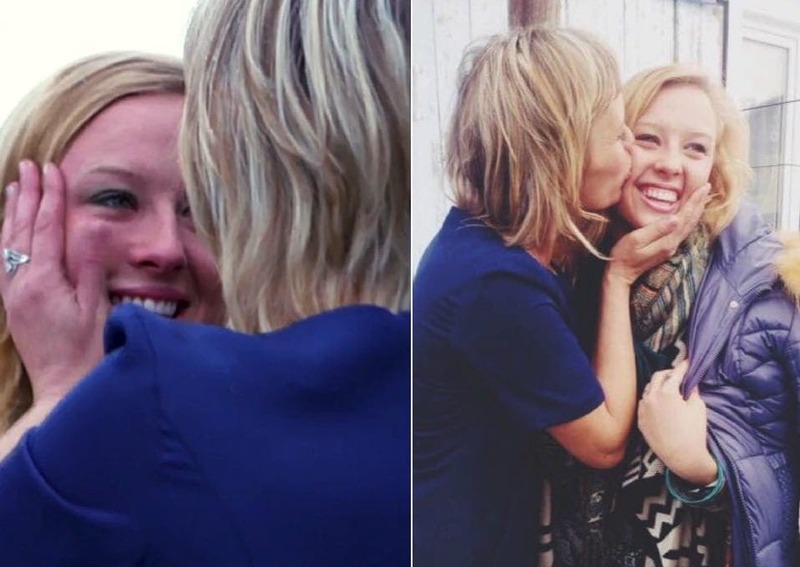 The emotions were high as the family members hugged and cried tears of joy. Natalia, a tall and slim woman in her thirties, had the same bright blonde hair and sparkling blue eyes as her estranged daughter. Oleg, a mustache clad Russian gentleman, said that he was happy for the reunion and was proud of all Jessica’s accomplishments. Though they were not equipped to take care of Jessica teenagers at the time of her birth because they were only mere teenagers, Natalia and Oleg did bring other children into the world after putting their first born up for adoption. Jessica was also able to meet her Russian sister, Anastasia, who is not much younger than her that was also put up for adoption and brought home by American parents. She also learned that she has a brother and another sister with a similar condition as her named Dasya. 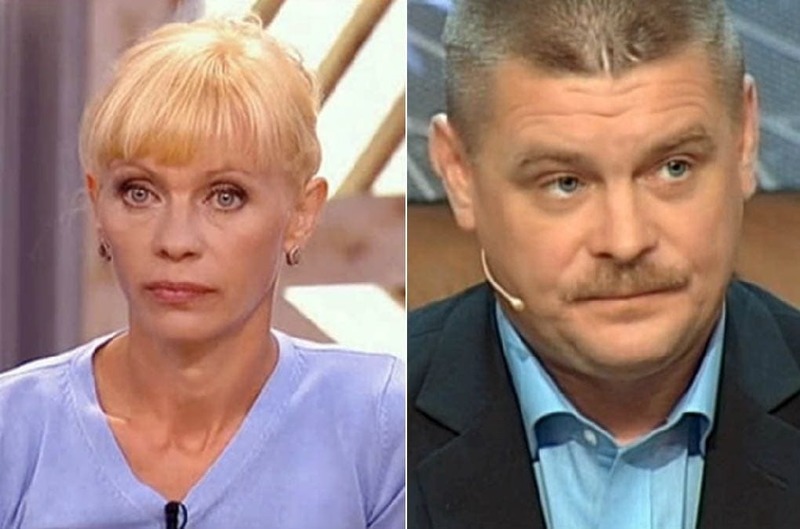 Because of their age back in 1992, Natalia and Oleg were pressured into an unwanted adoption, specifically by the doctors. They really had intended on keeping their baby, but knew that her best shot at a good life was being raised by parents who were more prepared to handle the situation of her condition. Natalia recalls being heartbroken over having to give up her little girl and she stated that she had planned on going back to the orphanage to claim her, but Jessica was adopted before she could. Though Natalia and Oleg regret having to give Jessica up as a baby, they feel they did the right thing because perhaps the incredible life she leads would not have been possible otherwise. Jessica’s accolades include 23 Paralympic medals across four separate Games (13 of which were gold), 31 world titles, and five world records. Long has proven that determination is what fuels dreams and she keeps working hard to achieve hers. 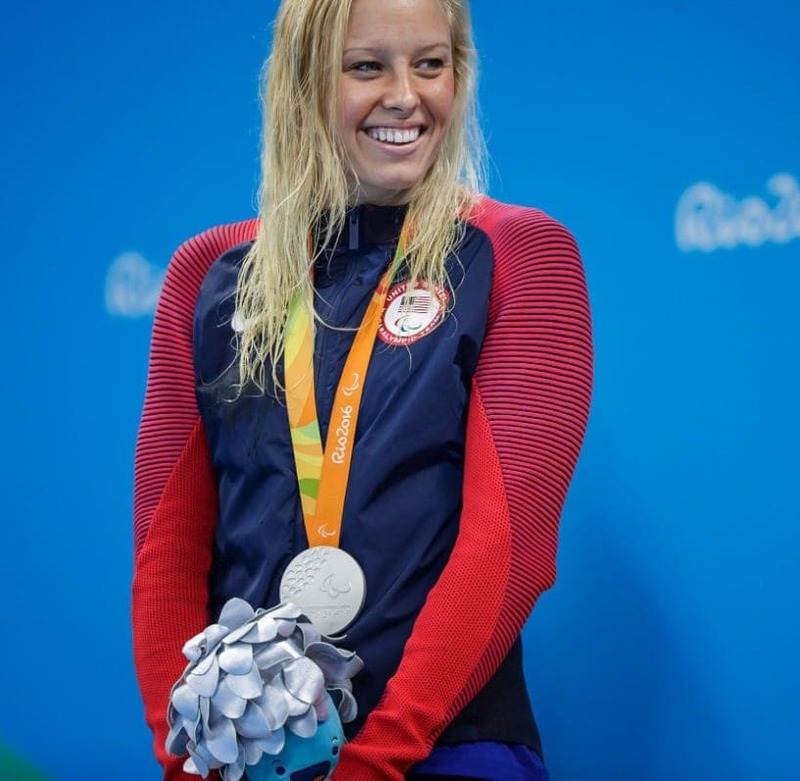 In her decade and a half long professional swimming career, she has become the second most decorated paralympian. Jessica is physically what one could consider disabled, but she does not live her life that way. She tries not to let anything bring her down, hence the multiple world records she has set. This young athlete does not want people to think of her as the girl with no legs, but as the girl who never gives up. She is an inspiration to many people and encourages them to keep fighting through the hard times, especially those with similar disabilities to hers. She may be the Paralympian adopted from Russia, but she is also just a regular girl. Even with the fame that has come to her because of her impressive abilities, Jessica still tries to have a normal life. 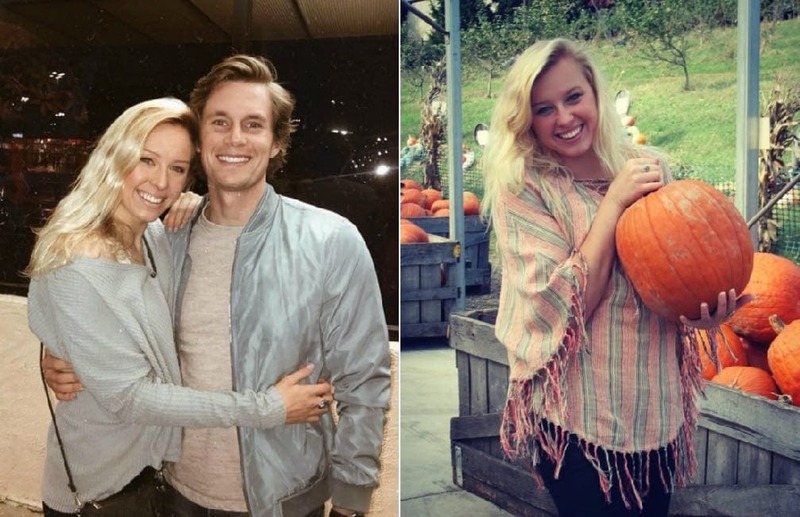 The now 26 year old hangs out with her friends, has a boyfriend that she adores, and enjoyes spending time with her family. All of the other stuff is just a bonus for her because she gets to compete in the sport she loves and excel at it. For a long time, there were things that Jessica couldn’t do since she doesn’t have real legs. Due to medical advances, she now has a few pairs of prothstetics, each meant for something different. She has ones for running, ones for wearing shoes with heels, and ones that look so realistic you can barely tell they aren’t real legs. With the details in the “skin,” they are designed to show blood vessels and they even have toe imprints so Jess can paint her toenails if she so pleases. Due to her tens of thousands of social media followers, Jessica sometimes takes to Facebook to spread awareness of those with disabilities. 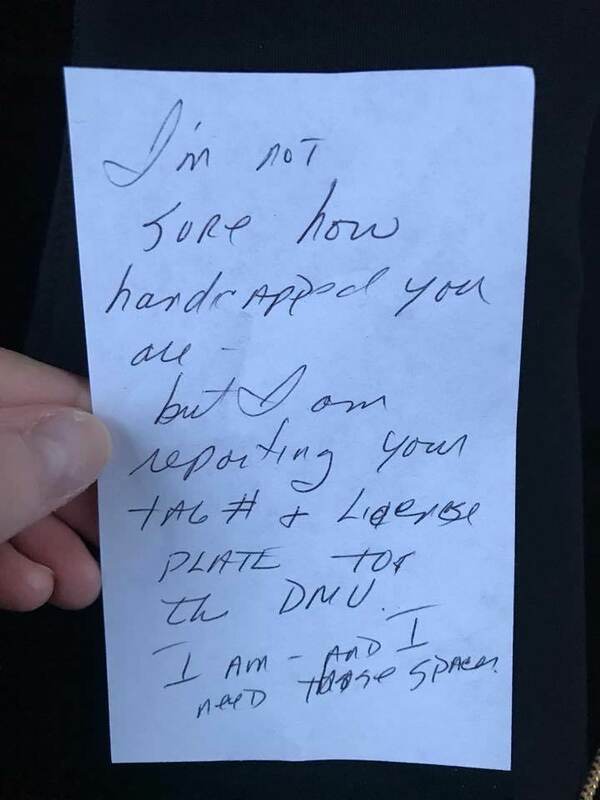 One time, when she was parked in a handicapped spot, someone left a note on her car describing their frustration that she used the space when she didn’t appear to be disabled. Jessica posted a picture of the note on FB to remind her followers that not every disability is always obvious and not to judge people based on how they appear, but to get to know them instead. Long decided to share the story of her life in her own words by writing a book about it. 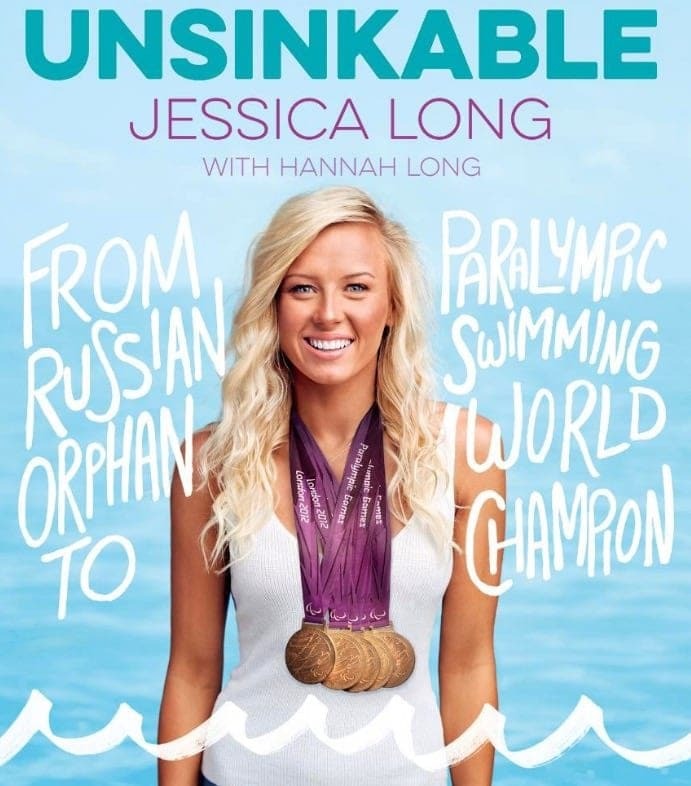 The autobiographical novel is set to be released at the end of June 2018 and is titled Unsinkable: From Russian Orphan to Paralympic Swimming World Champion. Her memoir will detail the story of her adoption from Russia, her life growing up as a paraplegic, meeting her birth parents, and how she overcame the challenges it took to become a Paralympian. 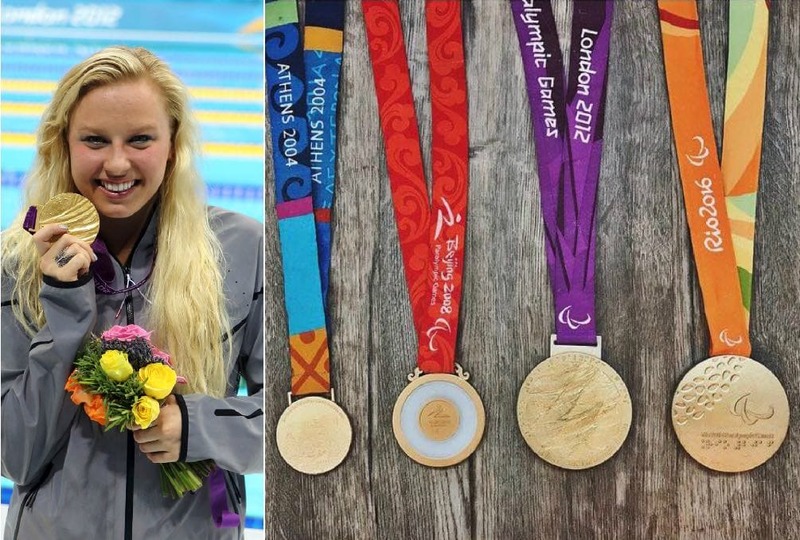 Being a gold medal swimming sensation has opened a few doors for Jessica along the way. Aside from being a role model to thousands of fans and paraplegics around the world, she has also dabbled in actual modeling. She may have a striking appearance, but this young lady has proven she is much more than just a pretty face. 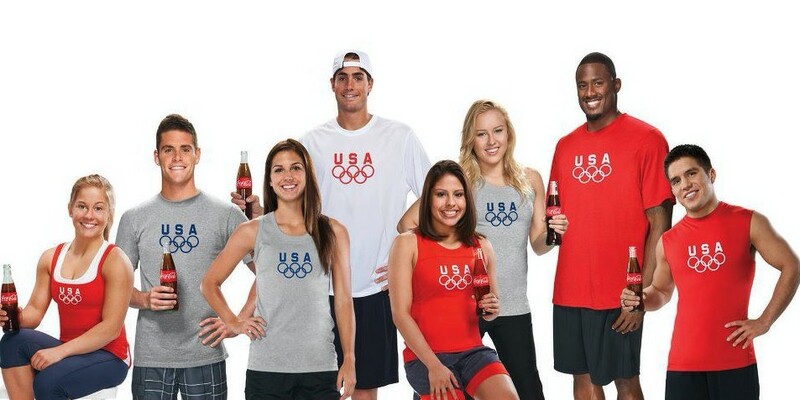 Long was also featured as one of the Coca-Cola 8 Pack of Athletes in the London 2012 Olympics and asked to be a brand ambassador for them. When it comes to the world of sports, Jessica Long is practically an A-lister at this point. She has broken countless records, won numerous awards, and even attended the ESPYS a few times. Oh wait, she did not just attended the awards ceremony, she won the ESPN Best Female Athlete with a Disability award three times. 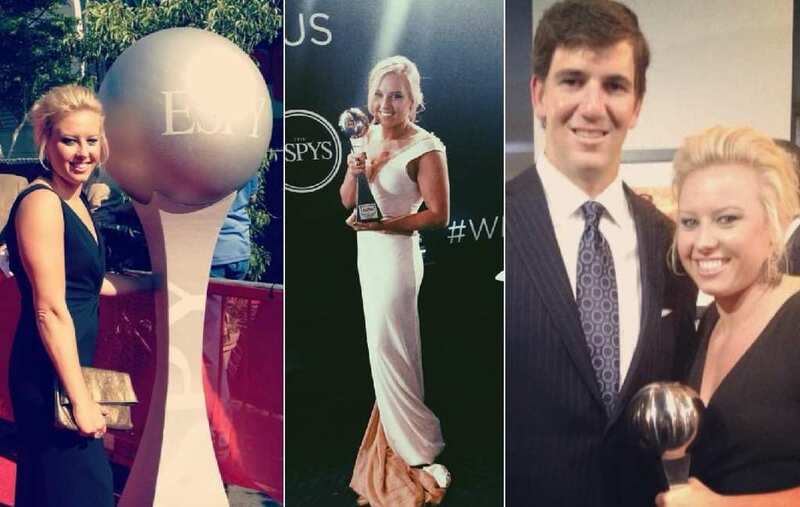 She also got to meet football star Eli Manning at the ESPYS, which, needless to say, she was stoked about. Jessica Long worked hard to accomplish what she has. She knows that she would not be the person she is today without her difficult beginning and credits the challenges she’s faced for helping her to become such a strong athlete and person. One chapter to her story that really impacted her life was when she traveled across the world to meet her birth parents. This life-changing event was something she needed to better understand who she is and where she comes from. With all of the intense emotions and feelings she has toward meeting her biological parents, Jessica says she has nothing but love for Natalia and Oleg. She admires them for their bravery and appreciates that they only did the best they could in a tough situation. Long was thrilled to finally meet them and get to know a bit about them. 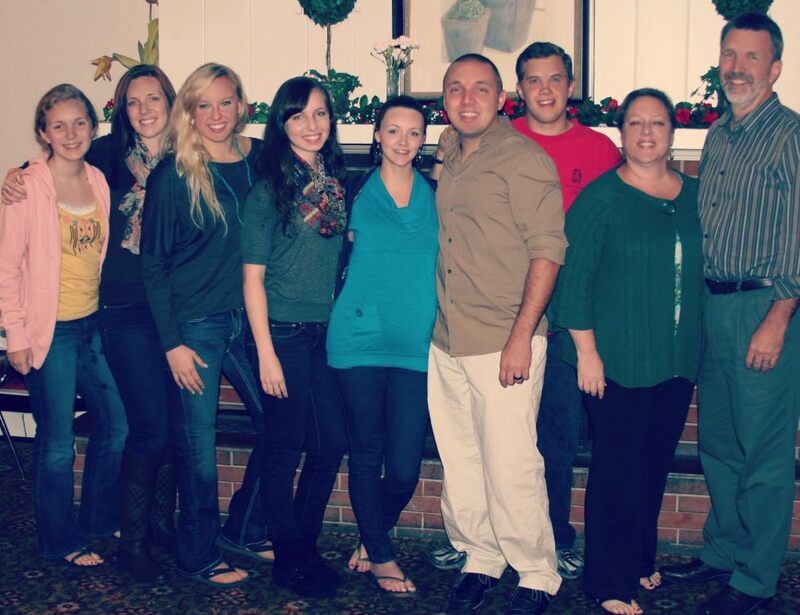 Now, she feels like she can move on with her life knowing she has an even larger family than she thought possible.